Hands up if you have ever actually bothered to read a cars instruction manual? Thought so – they’re big bulky books full of largely useless information. In fact they have become so useless that the folks at Audi decided it was time to act. Instruction manuals are of course hugely useful in times of need, but anybody who has ever turned to one knows that they can often take ages to thumb through in order to find the one section you need. This opens up possibly one of the best applications of augmented reality that i have seen to date. The eKurzinfo app allows you to point your smartphone at the confusing instrument, and the app will then tell you what it does and how to use it. It is quick and painless, and the visual nature of the demonstration is an awesome learning aid. 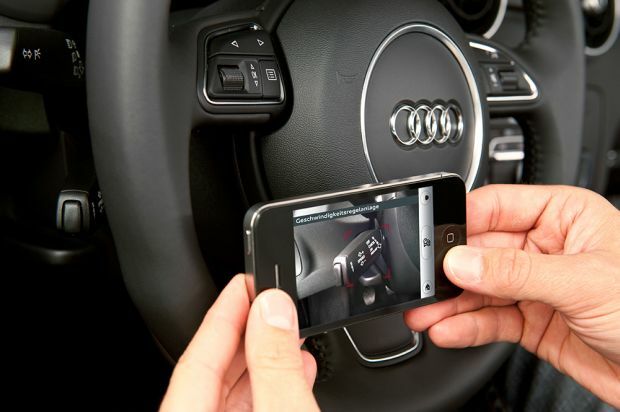 Audi initially released the eKurzinfo app for their A1. The small and nimble A1 is popular amongst younger Audi owners, and was subsequently seen as a good testing bed for such technology. That release only included the (perceived) 65 most vital functions on the car. 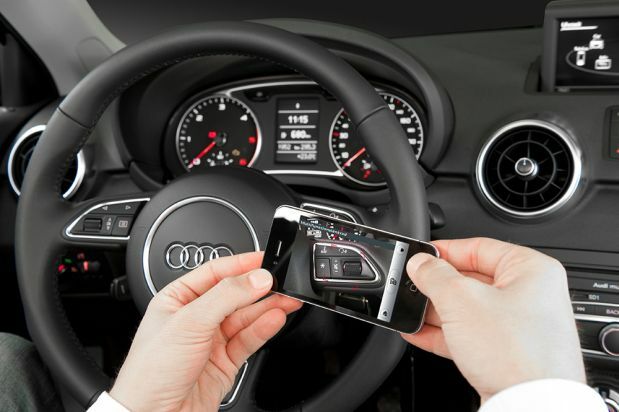 The success of the A1 test encouraged Audi to release the full eKurzinfo augmented reality car app for their A3 line, this time featuring the entire instruction manual. So not only can you point the app at confusing dials in the car, but you can also use it to learn about where the important elements lie under the bonnet. Say you need to refill the cars screenwash – a common enough piece of general maintenance – now you can use the app to quickly locate the screenwash, and get it refilled quickly. With ever more complex engineering, dictated more and more by high-tech computers, many folks are avoiding going under the bonnet all together. This seems like a nice way to encourage us to perform these easy maintenance tasks ourselves, without shelling out for a repairman. So the eKurzinfo app, developed by Metaio, claim that the new app recognises over 300 car functions, making it a comprehensive manual. 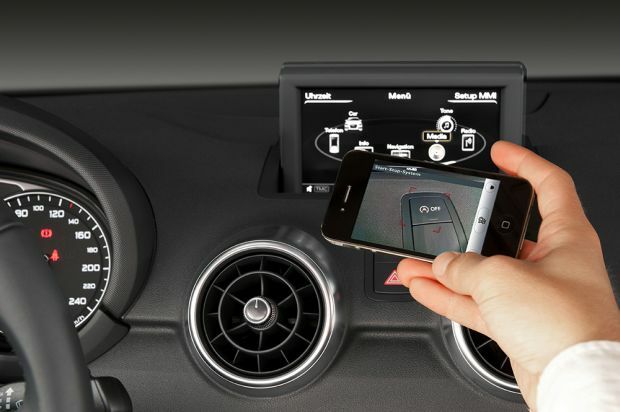 Would a cool augmented reality app be a way of getting you to read your cars instructions? Previous articleWhat are the most popular shows on social media?